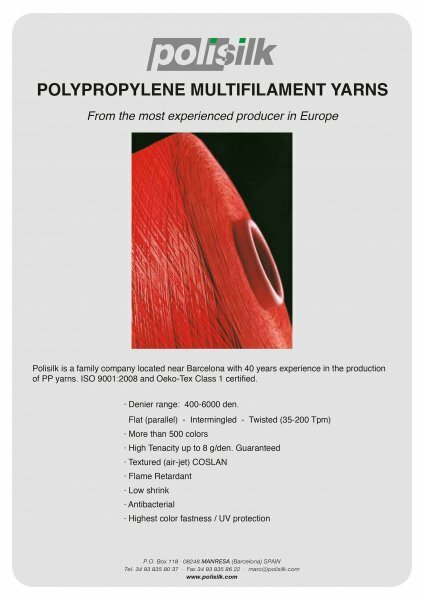 POLISILK has produced Polypropylene (PP) Yarns since 1972 and has broad experience manufacturing most types of yarn. -Test-washing ISO-3 is equivalent to washing at 60ºC with 5 glb of soap and 2 glb of soda carbonate for 30 minutes. 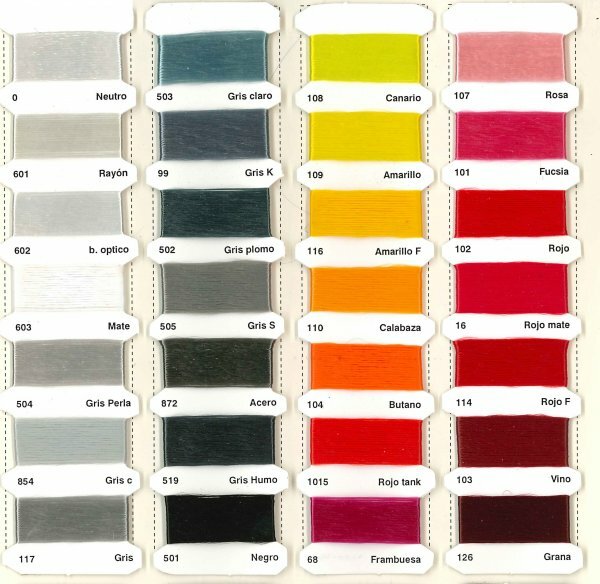 All POLISILK yarn is UV stabilized and therefore protected against oxidation and ultraviolet rays in sunlight. Only the best additives available in the market are used and regular trials are performed with the Suntest ultraviolet accelerator equipped with Xenon light. According to Landsberg, solar energy varies from a minimum of 60 kilo-Langley/cm2 in the Polar regions to 100-120 Kly/cm2 in the temperate regions, and to a maximum of 200 Kly/cm2 in the African dessert. 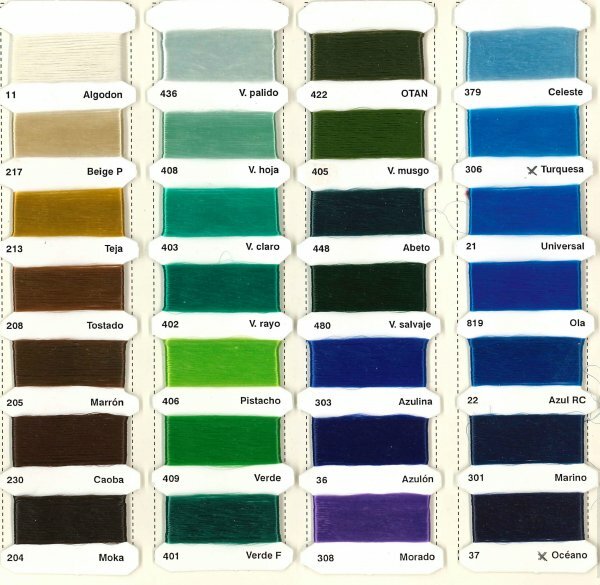 POLISILK yarn is protected so that after 1 year if exposure at 120 Klycm it maintains 70% of initial mechanical properties . 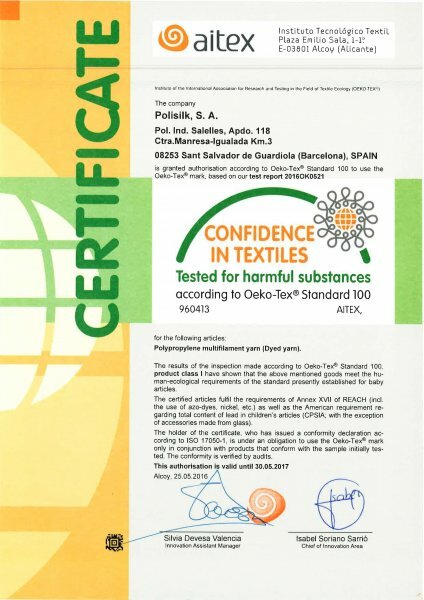 Nº5 Untreated Polypropylene r- Loses 75% in 1 year exposure.